18x9mm. Vintage pointed back rhinestones from Czechoslovakia. New old stock. 18x9mm. 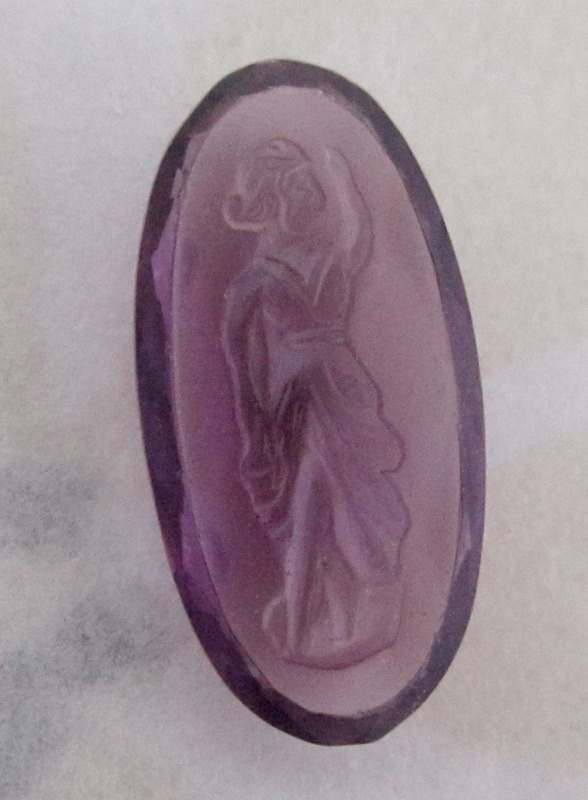 Vintage pointed back glass amethyst purple cameo rhinestones from Czechoslovakia. New old stock.